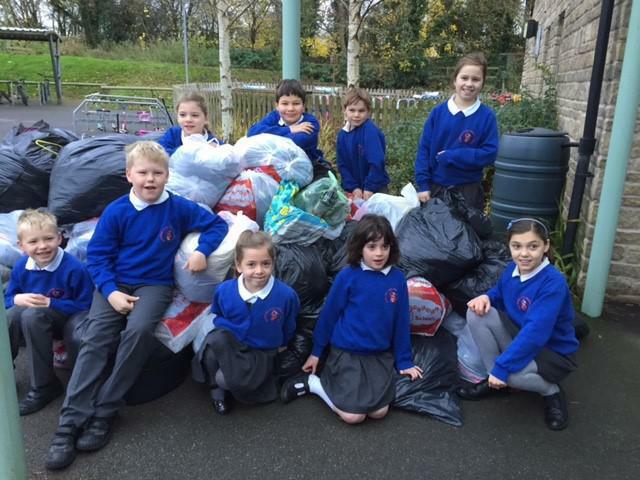 Thank you to everyone who donated bags for our Rags 2 Riches collection! The money raised can be put towards new equipment and experiences for the children. More information to follow from FSS.